The Martlet’s Tale. Philadelphia, J.B. Lippincott, 1966. Grasse, 3/23/66. Philadelphia, J.B. Lippincott, 1968. Consider Sappho Burning. New York, William Morrow & Co., 1969. News. New York, William Morrow & Co., 1970. In the Middle Distance. New York, William Morrow & Co., 1971. Fathering. New York, William Morrow & Co., 1973. Small Rain. New York, William Morrow & Co., 1975. Possession. New York, William Morrow & Co., 1977. Sherbrookes. New York, William Morrow & Co., 1978. Stillness. New York, William Morrow & Co., 1980. In the Name of Mercy. New York, Warner Books, 1995. Old Scores. New York, Warner Books, 1997. What Remains. New York, Warner Books, 2000. 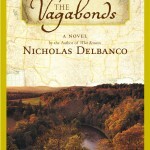 The Vagabonds, New York, Warner Books, 2004. 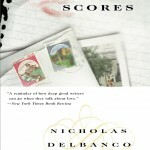 Spring and Fall, New York, Warner Books, 2006. 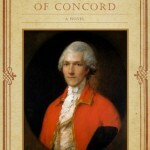 The Count of Concord, Champaign, Dalkey Archive Press, 2008. Sherbrookes, single volume, Dalkey Archive Press, 2010. Spring and Fall, New York, Grand Central Publishing, 2011. 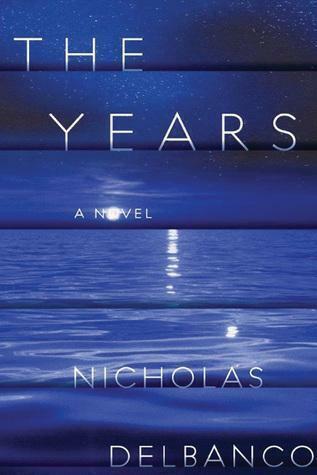 The Years, New York, Amazon Books, 2015. About My Table, and Other Stories. New York, William Morrow & Co., 1983. The Writer’s Trade, and Other Stories. New York, William Morrow & Co., 1990. Group Portrait: Joseph Conrad, Stephen Crane, Ford Madox Ford, Henry James, and H. G. Wells (nonfiction). New York, William Morrow & Co., 1982. The Beaux Arts Trio: A Portrait (nonfiction). New York, William Morrow & Co., 1985. Running in Place: Scenes from the South of France (nonfiction). New York, Atlantic Monthly, 1989. 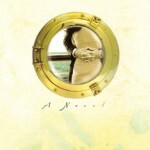 The Lost Suitcase: Reflections on the Literary Life (nonfiction). New York, Columbia University Press, 2000. The Countess of Stanlein Restored: A History of the Countess of Stanlein Ex Paganini Stradivarius Cello of 1707. London, Verso Press, 2001. 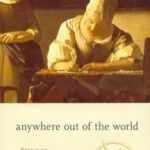 Anywhere Out of the World, Essays on Travel, Writing, Death. 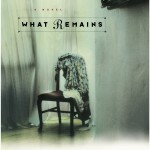 New York, Columbia University Press, 2005. 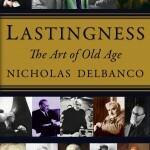 Lastingness: The Art of Old Age. New York, Grand Central Publishing, 2011. 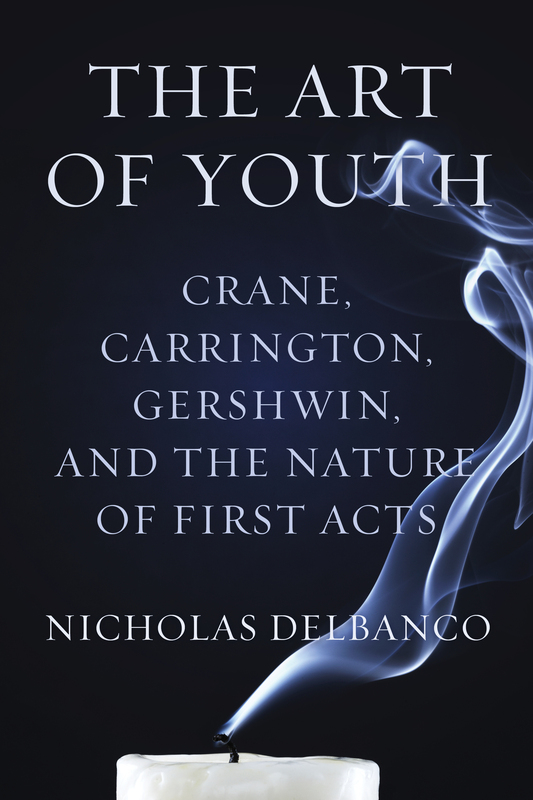 The Art of Youth: Crane, Carrington, Gershwin, and the Nature of the First Acts. New York, New Harvest, Houghton Mifflin Harcourt, 2013. 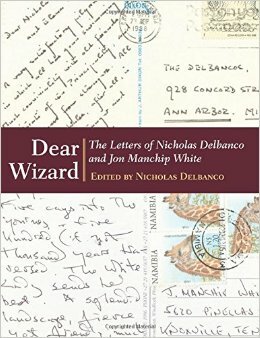 Dear Wizard. Ann Arbor, University of Michigan Press, 2014. Contributor, On the Vineyard by Peter Simon. New York, Doubleday, 1980. Editor and author of introduction, Stillness and Shadows by John Gardner. New York, Knopf, 1986. Editor and author of introduction, Speaking of Writing: Selected Hopwood Lectures. Ann Arbor, University of Michigan Press, 1990. Editor, with Laurence Goldstein, Writers and Their Craft: Short Stories and Essays on the Narrative. Detroit, Wayne State University Press, 1991. Editor, with Alan Cheuse, Talking Horse: Bernard Malamud on Life and Work by Bernard Malamud. New York, Columbia University Press, 1996. 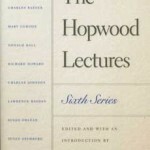 Editor and author of introduction, The Writing Life: The Hopwood Lectures, Fifth Series. 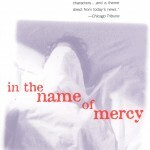 Ann Arbor, University of Michigan Press, 2000. The Sincerest Form, Writing Fiction by Imitation. New York, McGraw-Hill, 2004. 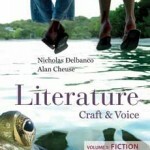 Literature, Craft & Voice (w. Alan Cheuse). New York, McGraw-Hill, 2009. Foreword, Avery Hopwood: His Life and Plays by Jack F. Sharrar. Ann Arbor, University of Michigan Press, 1998.